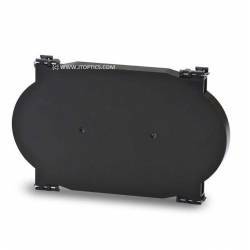 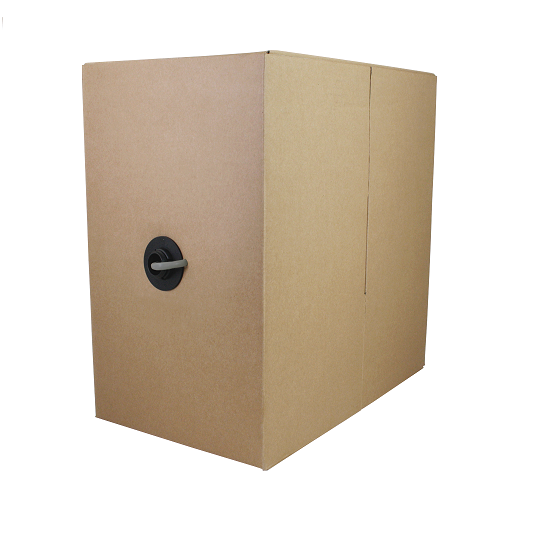 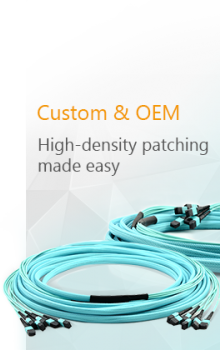 Rapid Run is designed to be the standard for in-wall audio/video installations. 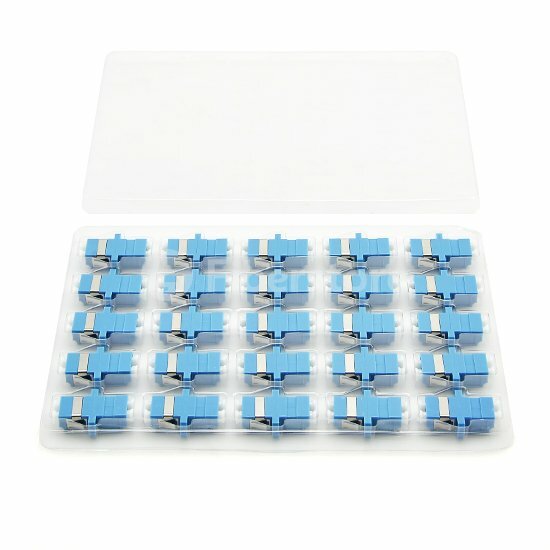 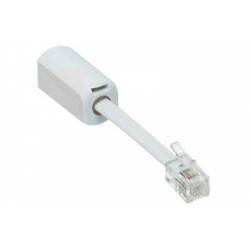 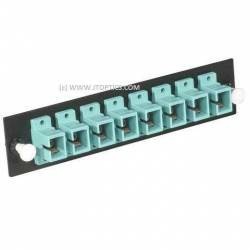 Using pre-terminated Break-away flying leads and wall plates with an in-wall runner ensures flexible, efficient, high quality connections for all types of equipment, with no field terminations. 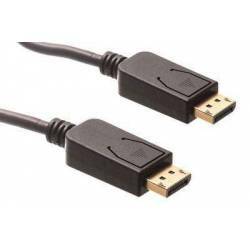 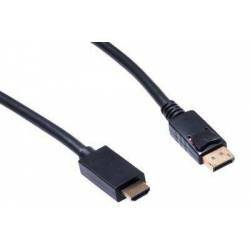 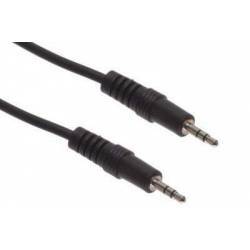 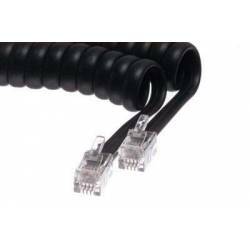 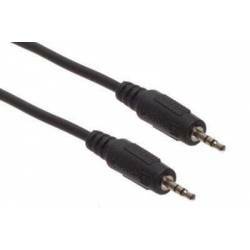 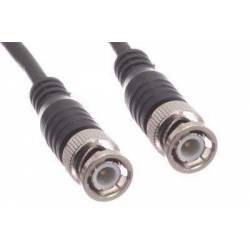 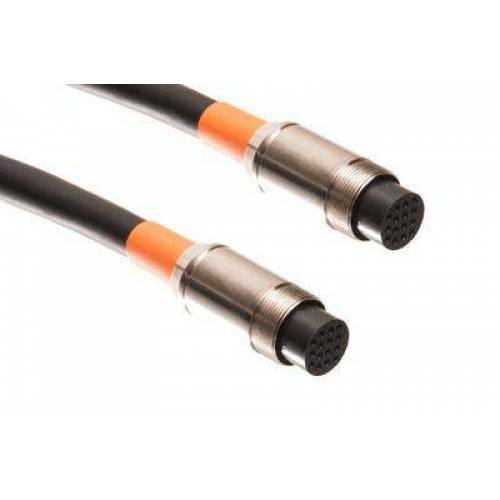 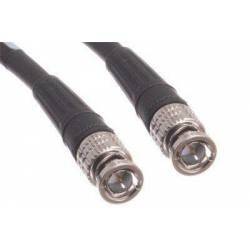 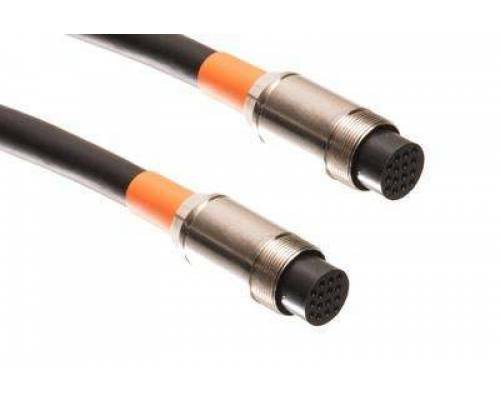 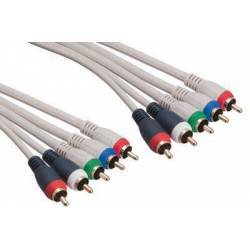 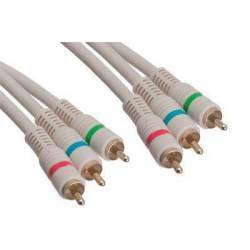 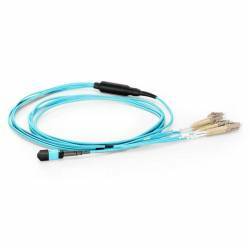 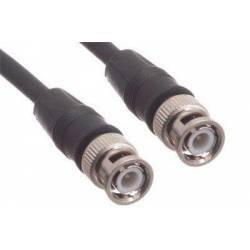 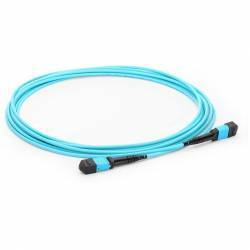 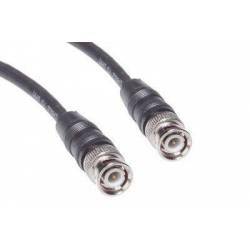 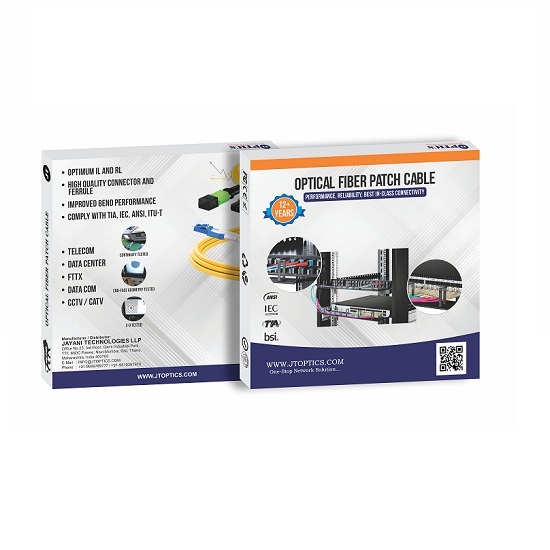 Enhanced engineering that includes individually shielded pairs and an isolated ground for audio lines, this runner cable meets the rigorous demand for applications in which multiple audio/video devices are run over a single cable. 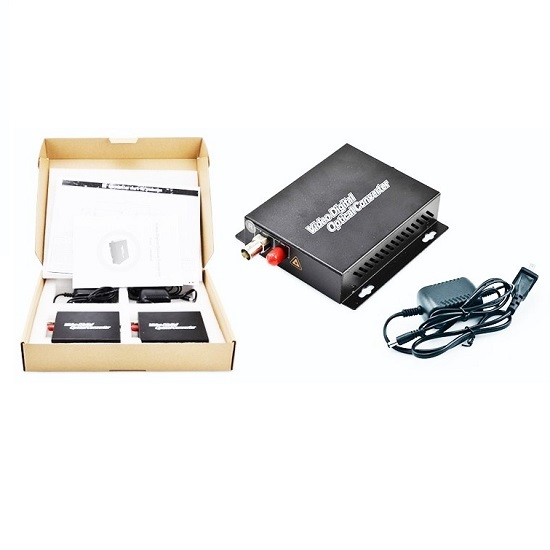 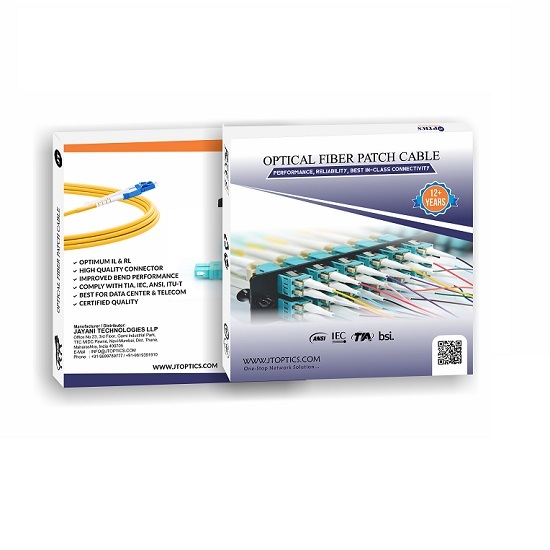 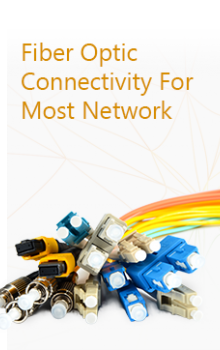 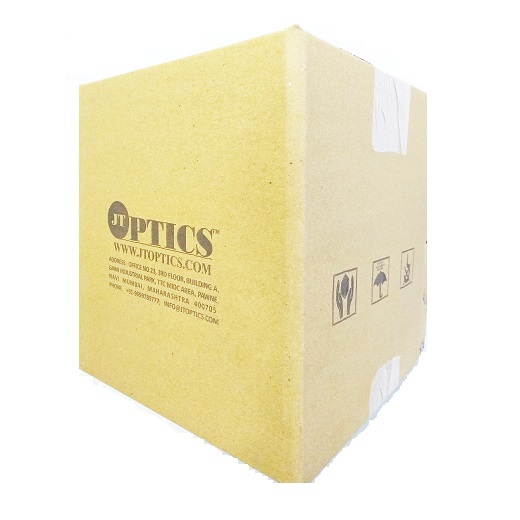 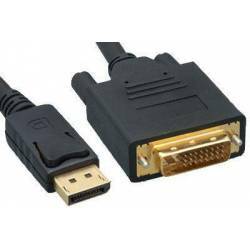 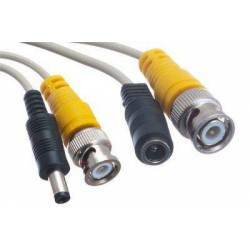 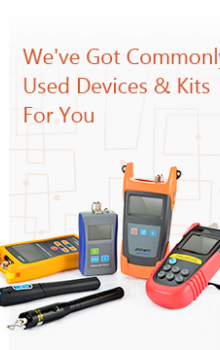 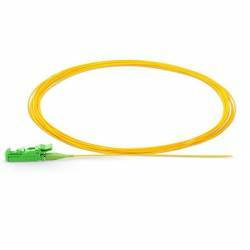 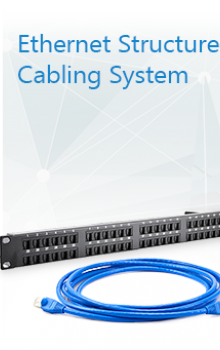 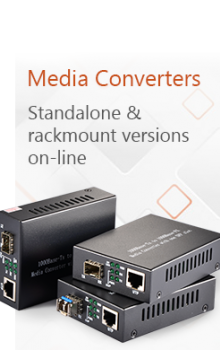 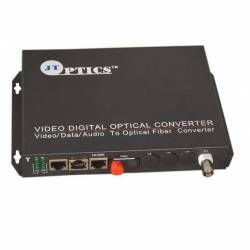 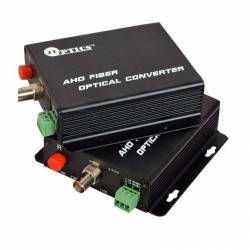 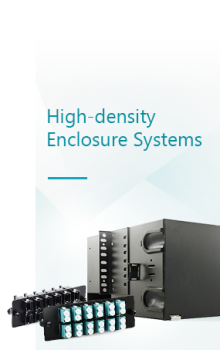 Optimized for high-density signal applications – including VGA, 3.5mm, composite video, and stereo audio RCA.